The technology sector is a buzz about the internet of things. The dental office of the future is here today. With a full IT support department, J&L is a industry leader in the connected dental office. SciCan G4 series of sterilizers and instrument washers sets a new bar as a network capable device. These connected device provide unparrelled access to data and monitoring. They are capable of sending emails with cycle information errors directly to your dealer, your G4 device will let qualified technicians know when service is imminent. 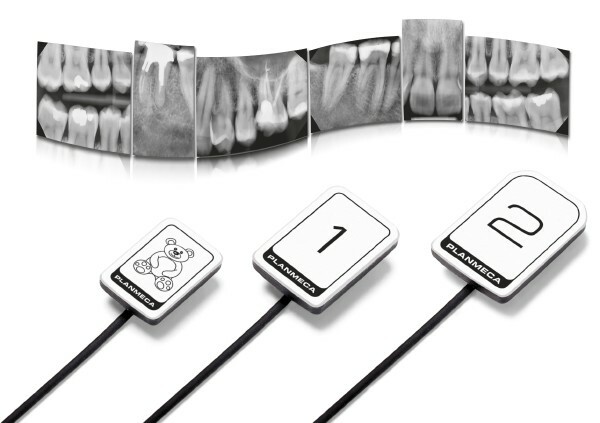 The Planmeca ProX Intra Oral X-Ray comes with built in Ethernet installation option. 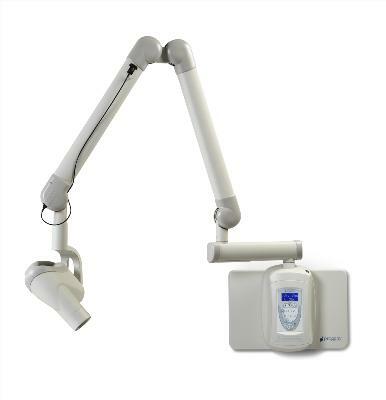 When paired with the Planmeca ProSensor HD digital sensor system there is no need to move sensors from place to place and with Ethernet speeds as a network device you have best in class digital radiography solution. Motion C5 Tablet offers hospital grade asepsis in a rugged rubberized shell. This little mobile medical powerhouse can replace you entire operatory of computers. 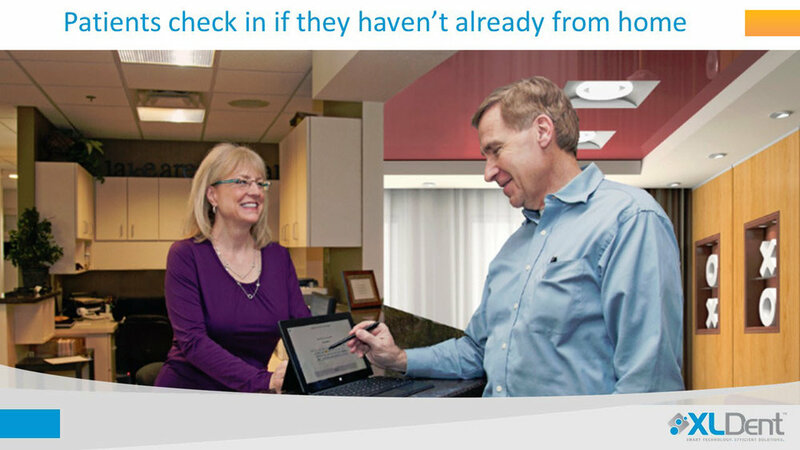 When you pair best in class tablet computing power and a dental practice management software suite that was written for the modern wireless environment you get a new level of patient care. Make the switch from treatment plan presentation to treatment plan discussions and collabrations. Microsoft's Surface Pro is the perfect pairing for patient check-in. Electronic document and form completion. All done wirelessly from your waiting room. 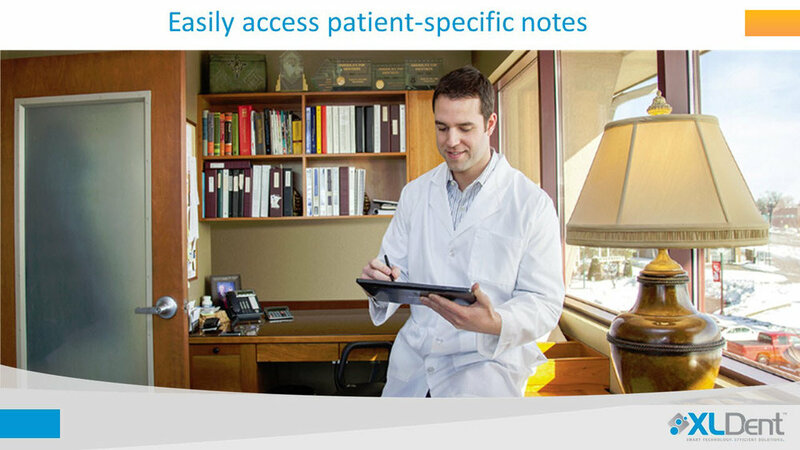 Cut the cord and ditch the pen and paper for a new patient experience. 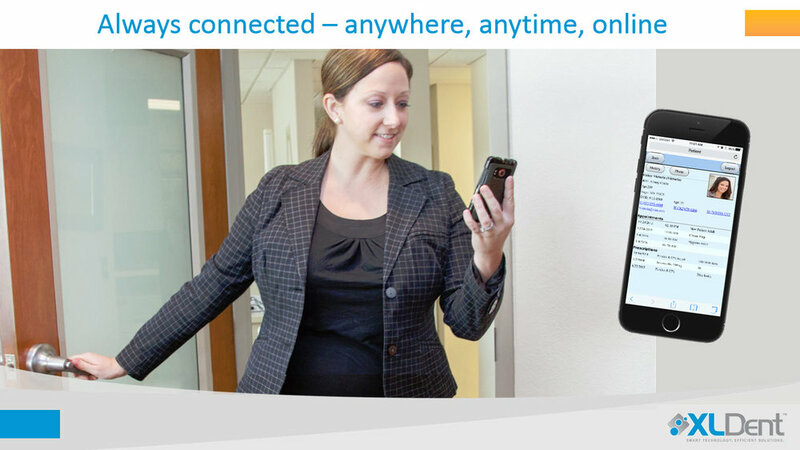 Modern wireless and paperless workflows for the modern dental practice. The modern economy is wireless and fast. Why can't dental practice be the same? With XLDent and Microsoft they can be. 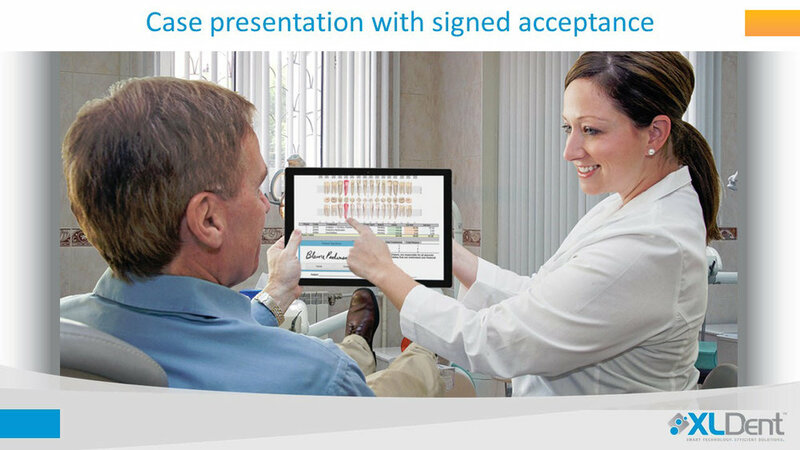 All the computing ability of a laptop, the mobility of a wireless tablet and the best in class dental practice software designed for this modern envorment can launch your practice into the modern era. XLDent™ creates a seamless workflow, automating key business processes and ensuring your team has the tools they need to make your practice most profitable. The XLDent™ Suite is the first and only comprehensive suite of dental software products designed for Tablet PCs and wireless technologies. 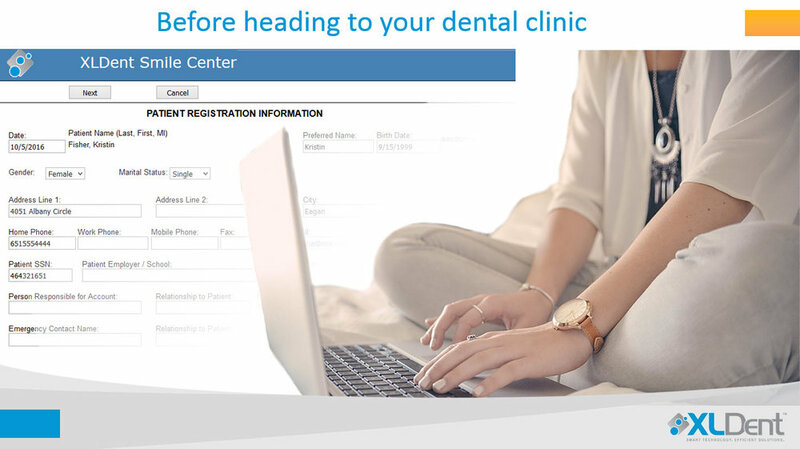 This allows dental staff to create an interactive experience for their patients and provides flexibility in the delivery of patient care and service offerings. The fluid, modular design of the XLDent™ Suite contributes to the overall productivity and profitability of any office by offering a single patient-centered, productivity-based system of operation. In addition, the Suite offers freedom and flexibility according to the degree an office wants to become automated or go paperless. Together We Can Do More! By partnering with an elite group of market leaders in the healthcare industry, we are able to offer you a comprehensive, fully integrated Electronic Services solution. All eSolutions are seamlessly integrated with your XLDent Suite to improve workflow processes, accuracy, patient experiences, and patient outcomes. Thank you! Someone from our Technology Team will be in contact with you shortly. Digital Radiography is a necessary component of any modern dental practice. 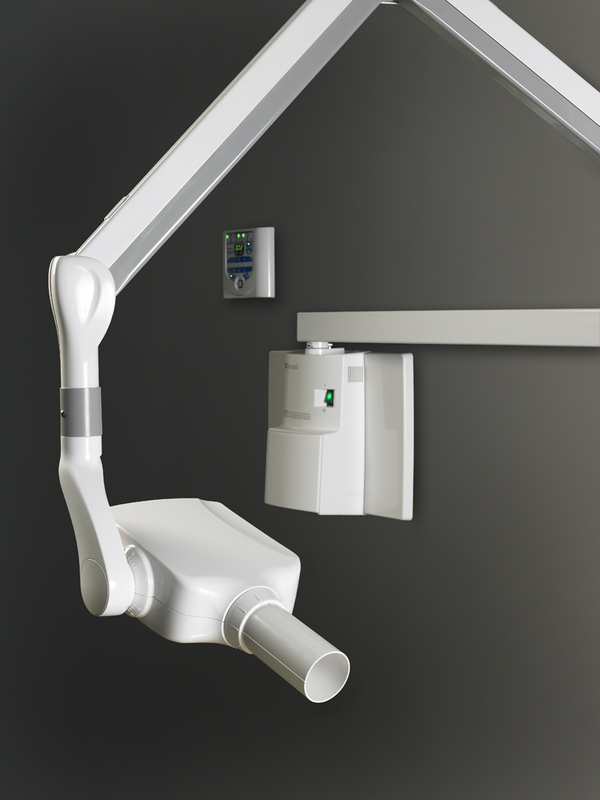 Whether you looking to integrate a sensor with your existing imaging software or need a complete solution from a wall mount intra-oral to 3D cone beam panoramic, J&L has you covered. Thank you! Someone in our equipment and technology group will be in contact with you shortly. The modern dental practice requires a strong commercial grade IT network infrastructure to support the demands of the digital era. From practice management software to digital radiography to HIPAA compliant transaction and storage, your IT infrastructure is the most dynamic and demanding piece of the dental infrastructure. Our integrated IT service and dental service teams can build, maintain and prepare your IT infrastructure for the ever changing technology world. The demands placed on a modern dental practice by the connected world can be daunting, but not with J&L Dental. We build commercial grade networks with tried and true components that can handle the evolving needs of the modern dental practice. We then take a pro-active maintenance and active support approach to ensure our clients experience the least amount of headaches or worse; devastating costly downtime. True partnership also means planning for the future with planned obsolescence and budgetary forecasting. Nothing is worse than a few extra thousand dollars in unplanned infrastructure costs to effect your overall profitability. Dental software is unique to the dental world and comes with some unexpected IT demands and quirks. Our team only works with dental offices to ensure our expertise is second to none. You won't find a team anywhere else that has more dental specific IT knowledge and additional support from a dental equipment service team anywhere. 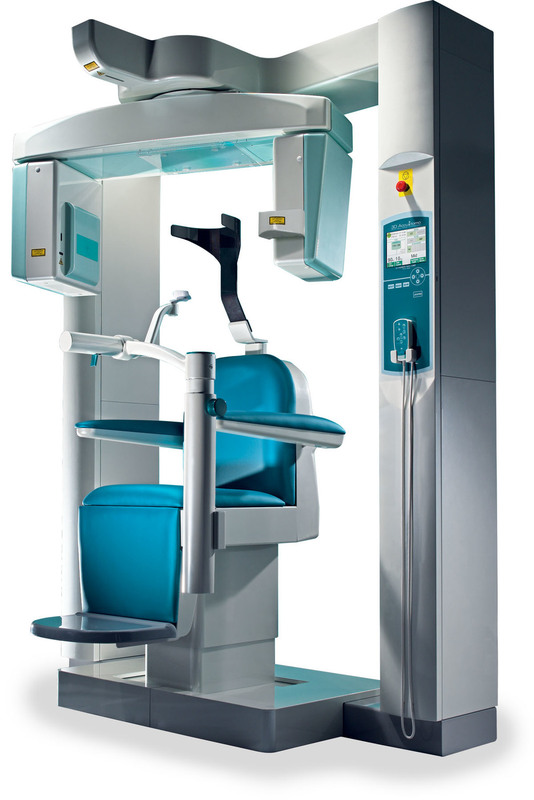 The dental hardware of the future is here today with network capable sterilizers and x-rays. Our team is a unique one stop shop to integrate and support those dental specific devices into a well designed dental specific network. We will analyze and educate your team on any infrastructure pit falls we may see. Our team demands a high standard but understand that IT Infrastructure is a never ending process of upgrades and support. We want to partner with you, not make a sales pitch and disappear. We will propose a proactive maintenance contract, designed to approximate 1 year's worth of support. Our maintenance is different because we are onsite at least 2 times a quarter to ensure your infrastructure is running at peak performance. Our team knows your team is not made up of IT professionals. It is our goal to get ahead of costly IT issues so we can keep your team chairside. Sit back and relax! Now you have a dedicated dental specific IT team on the job and in your practice!